Hi everyone! 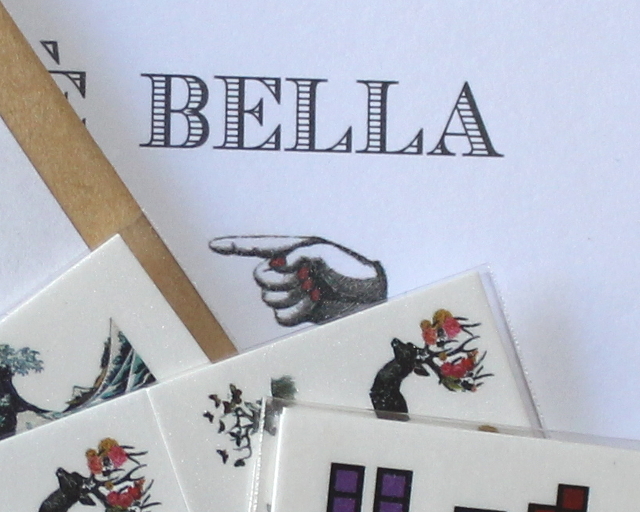 Today I'll be testing out some of the most beautiful water decals for nails I've ever seen. 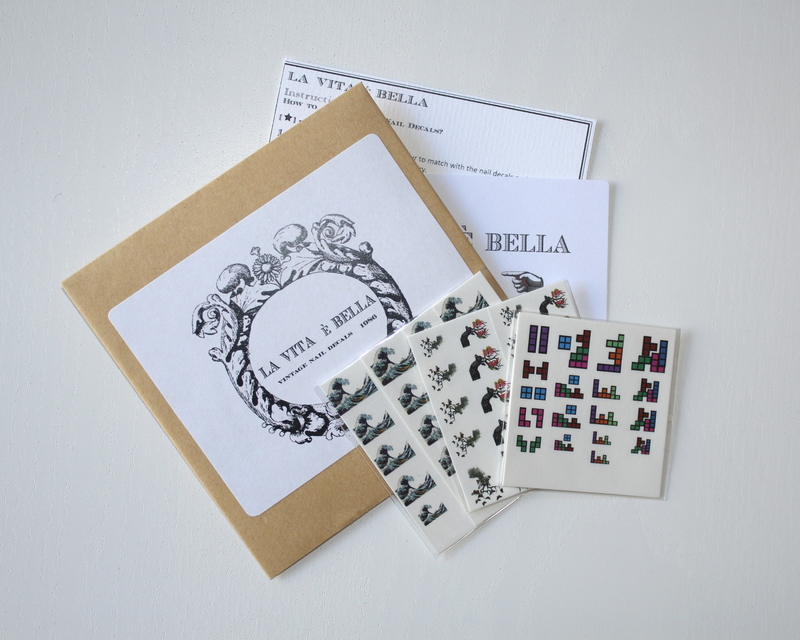 The brand is called La Vita è Bella which is Italian for "life is beautiful". Now you'd think it's an Italian brand but it's actually based in Hong Kong! 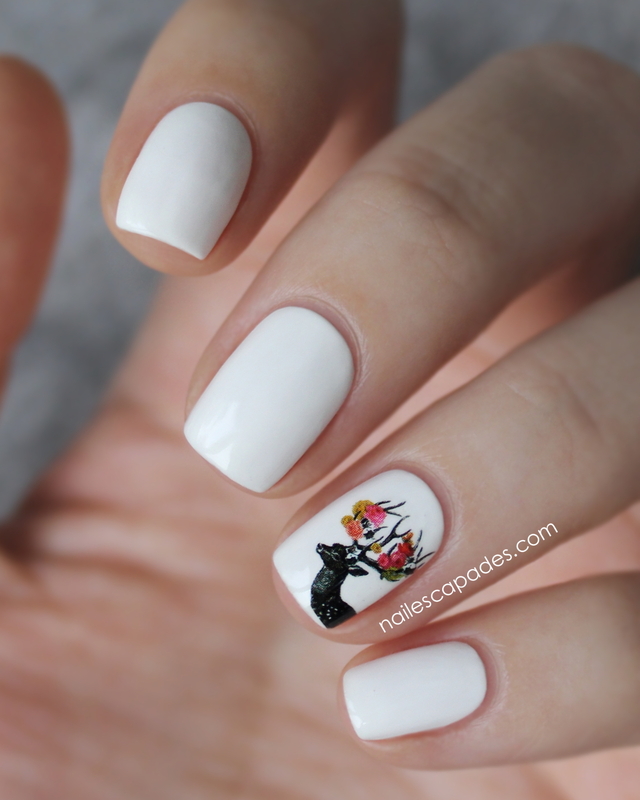 They have such an amazing range of different nail decals, and I was blown away by the modern and just really simplistic, fresh and stylish designs. 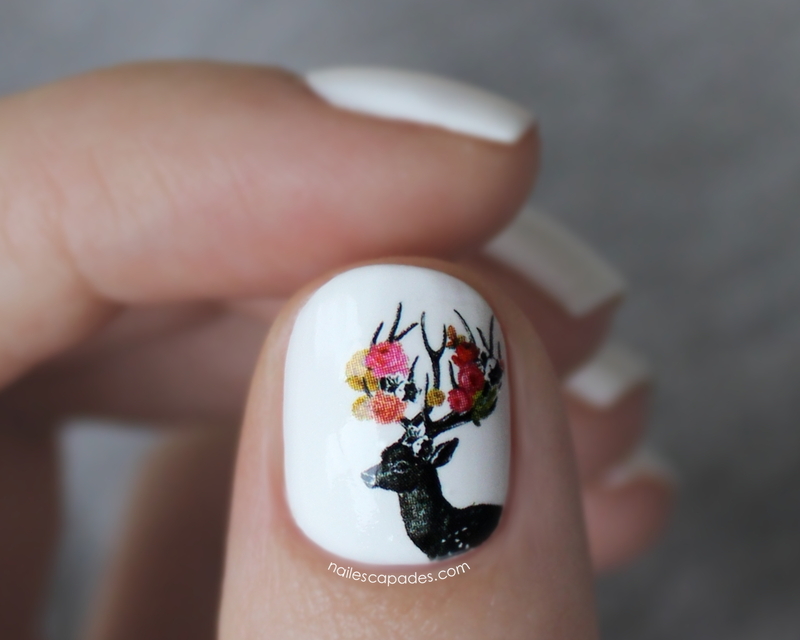 Deer Head is the name of the decals I'm showing you today. I decided to use the floral version, apply and wear them as accent nails on top of Angel with a Leadfoot by OPI. Seriously, aren't they just gorgeous? 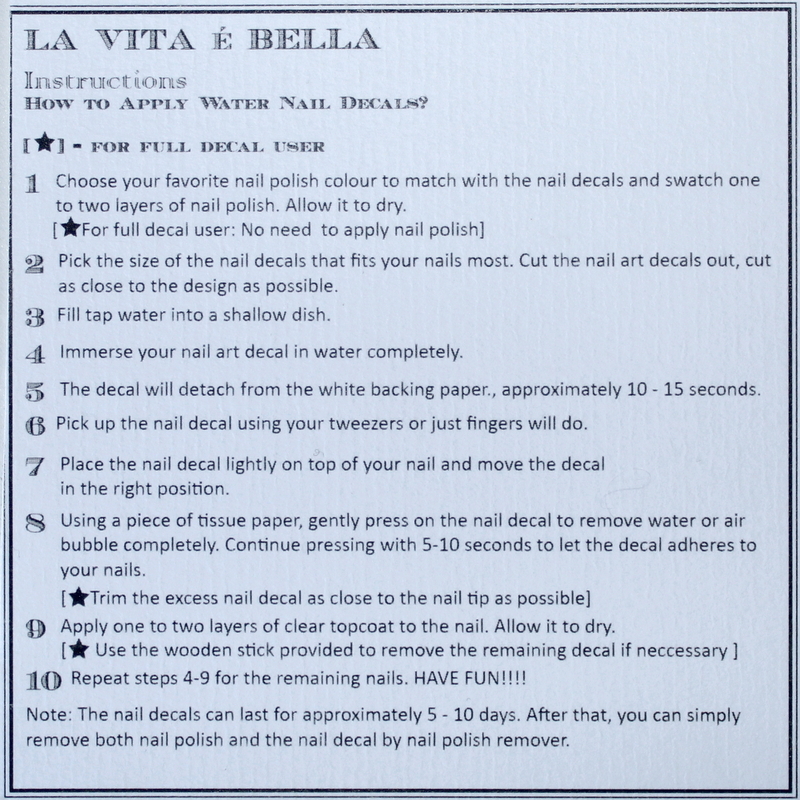 With every order you make comes the instructions on how to apply the water decals. Follow the guide step by step like I did and you're good to go! You'll find it's actually super easy! Thank you for reading along! I can't say enough how much I appreciate it! :) If you'd like, you can leave me a comment here on my blog, Facebook, Instagram & Twitter - and I'll talk to you soon! 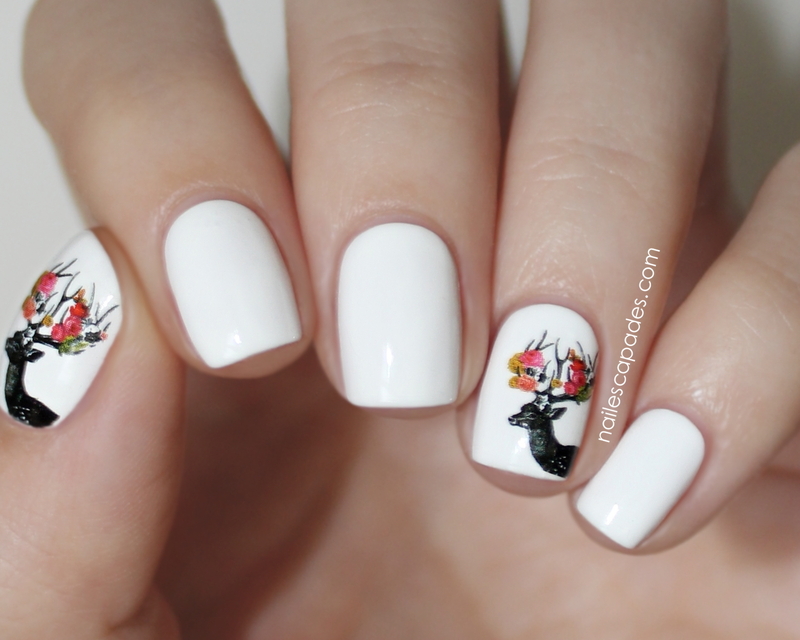 Yes, they are definitely gorgeous and these kind of decals can make any plain color look like a piece of art! How come i didn't know this beautiful blog?! 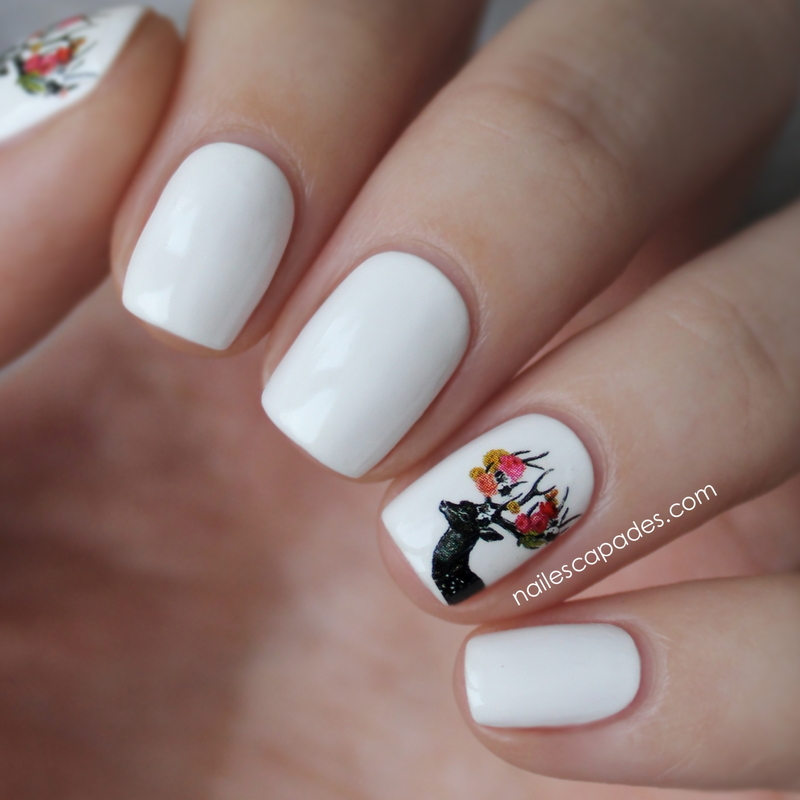 This mani is absolutely lovely! 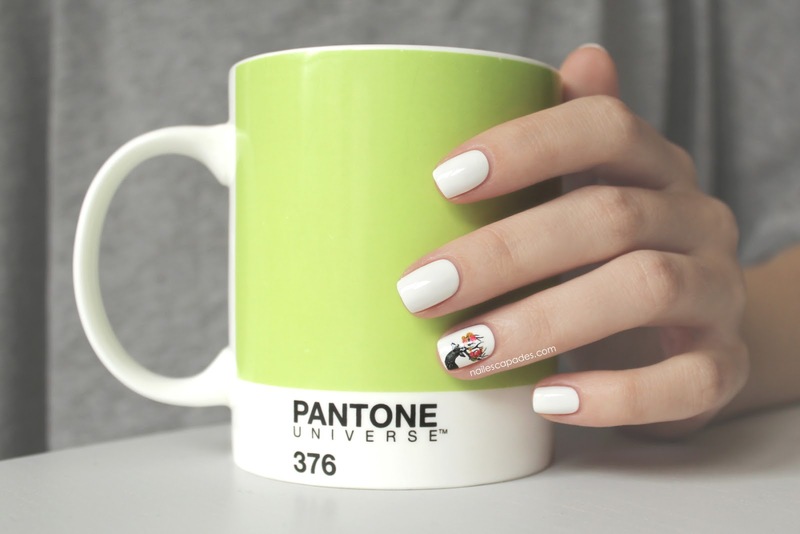 I love these water decals! :) They look great on a white background.